An Idaho mother has lost custody of both of her children after administering a smoothie that contained cannabis butter to help her seizure-ridden daughter. An Idaho mother has lost custody of both of her children after administering a smoothie that contained cannabis butter to her daughter. The young girl had been exhibiting signs of a serious seizure, and without help from doctors, her mother took matters into her own hands. Despite the illegal nature of cannabis in all forms in the state of Idaho, Kelsey Osborne knew the medication would help her daughter and did not hesitate to administer the dosage. 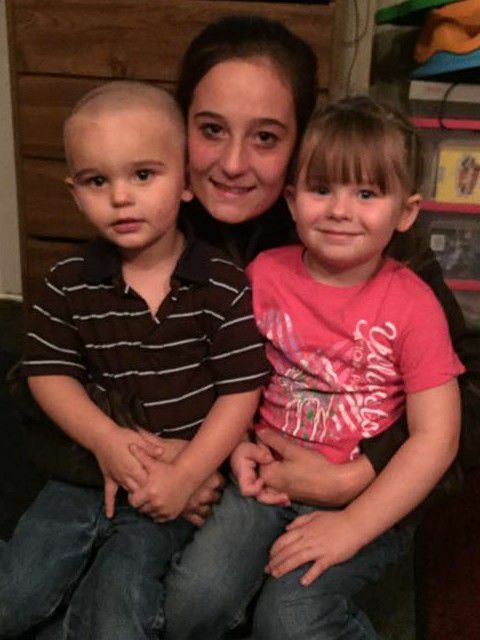 Kelsey Osborne, a 23-year-old mother, is fighting to regain custody of her two children, who have been placed with her ex-husband, the children’s father, after giving their daughter cannabis butter. Osborne’s young daughter, Madyson, has suffered from a series of medical conditions since she was just 18 months old. After on-and-off dosing of the antipsychotic medication, Risperidone, left the girl more ill than ever, Osborne decided to take it upon herself to deliver cannabis butter to her daughter in the form of a smoothie. The morning in question, October 5, came after a restless night for Osborne and her children, as Madyson was experiencing severe side effects from the Risperidone. When Madyson began exhibiting seizure-like symptoms and vomiting, Osborne prepared cannabis butter for her daughter and blended it in a smoothie. The butter contained unknown amounts of THC and CBD, as the plants were not medically grown and likely purchased on the black market due to the illegal nature that still exists in Idaho. However, Osborne said it quickly calmed her daughter’s symptoms. I knew for a fact it would help. I knew it would help her, and it did. She laid down for a nap right after. She was begging me to help her, and the only thing I could think of was to give her some cannabis. I knew it would help. Later that same day, Osborne took Madyson to a doctor’s appointment to have the latest symptoms reviewed by a trained professional. When her daughter tested positive for cannabis, the doctor quickly alerted the Department of Health and Welfare. Osborne was informed that she would not be permitted to leave with her children and they would, instead, be handed over to their father. Osborne was devastated. They’ve already taken my life, they’ve taken my kids. So, at this point, I really don’t have anything else to lose. 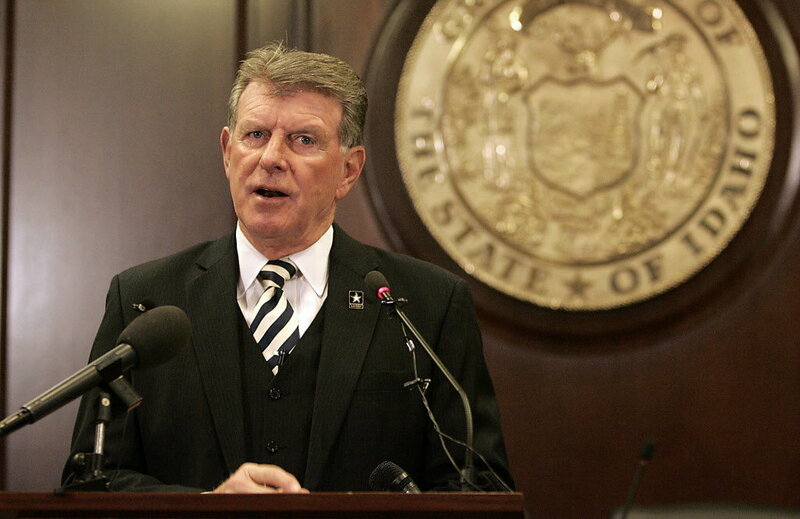 Idaho has refused to consider legalization of CBD or THC products, despite the fact that neighboring states, Utah and Wyoming, have already adopted their own medical cannabis programs. Cannabis, in any form, remains 100% illegal within the state. With so much research to support the medical value of cannabis, especially in children, Idaho needs to step back and take a serious look at their policies. In 2015, a medical cannabis bill did make it to the governor’s office. The proposed legislature would have created a state-run study of medical cannabis and its effects on epileptic children. The issues with the bill were vast. Cannabis oil would remain illegal but would give parents a good defense if they were ever prosecuted in court. Instead, Gov. C.L. “Butch” Otter vetoed the bill. For now, Osborne is left with a misdemeanor charge of injury to a child. The mother plans to fight the allegations and hopes to win back charges. Until that happens, Osborne can only visit her children during supervised visits.